HT-100RQ5A Long Flat Heat Transfer Machine video from Guangdong Ever Bright Printing Machine Fty. Ltd.
1. 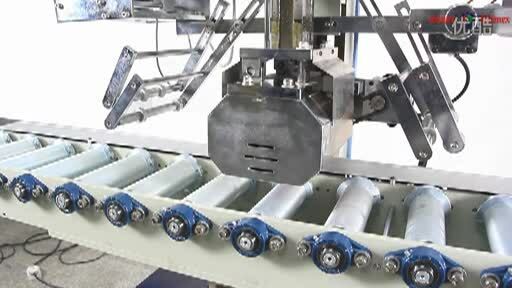 Inverter control for synchronizing roller speed, conveyor speed & decoration film feeding speed. 2. Digital display for easy adjustment of speeds. 4. Built in jigs for easy positioning of work pieces.